Kernow Fires are suppliers of the Dru Metro 100XTU Eco Wave in Cornwall. 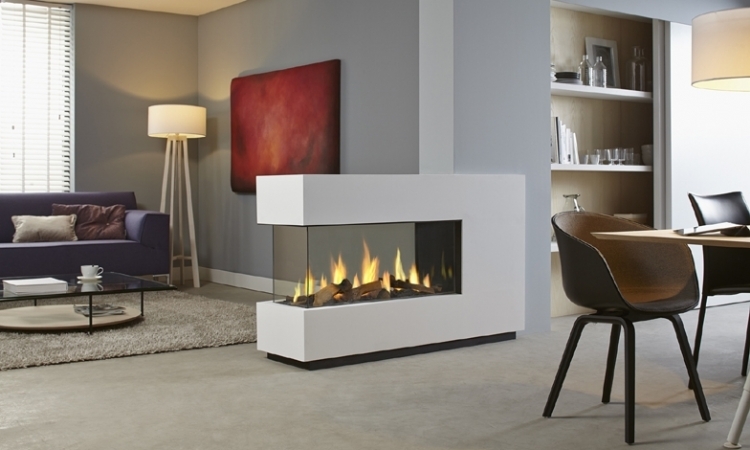 This latest Metro gas fire model has a generous window glass height of 41 cms. There are new realistic blown logs, white stones or anthracite glass fire beds, with interiors in mirrored Ceraglass, black or ribcast effects. 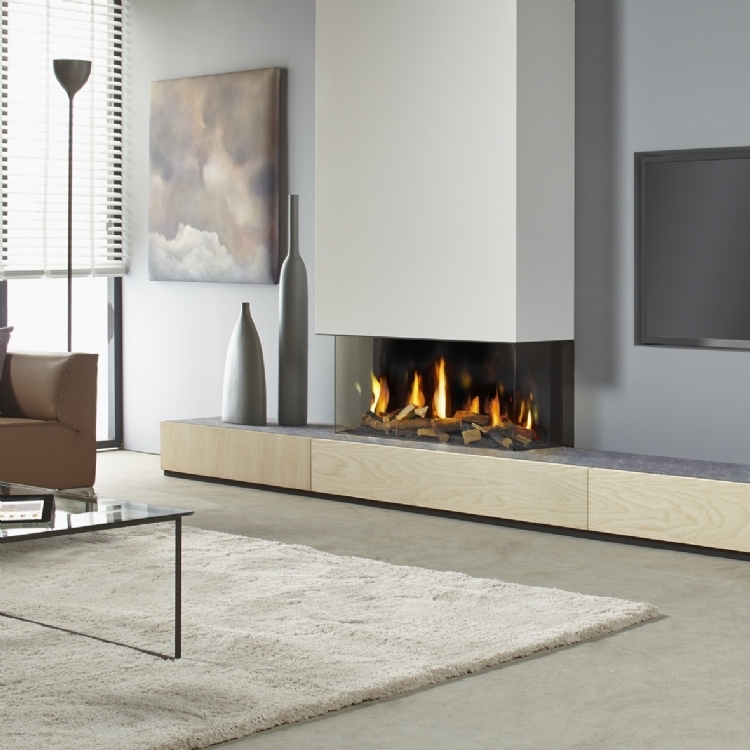 The Metro 100XTU gas fire can be installed at various heights to suit the layout of the living room. It is also possible to adjust the position of the concentric flue to make installation easier in confined spaces. 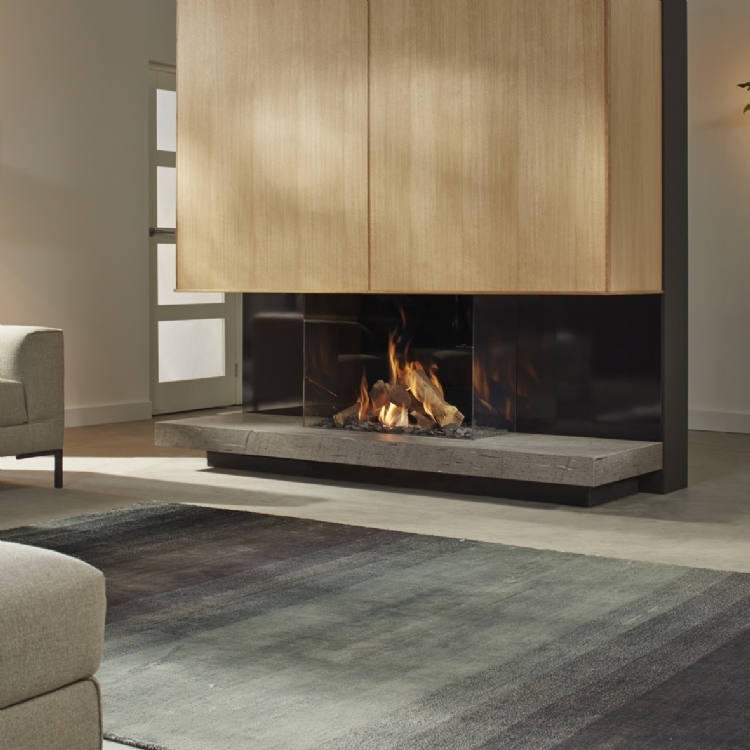 And with the addition of the DRU PowerVent® system, installation of the gas fire is possible almost anywhere. The fire can be operated by a new Honeywell ESYS-02 remote control. It is also compatible with the exclusive DRU Eco Wave app for tablets or smartphones. 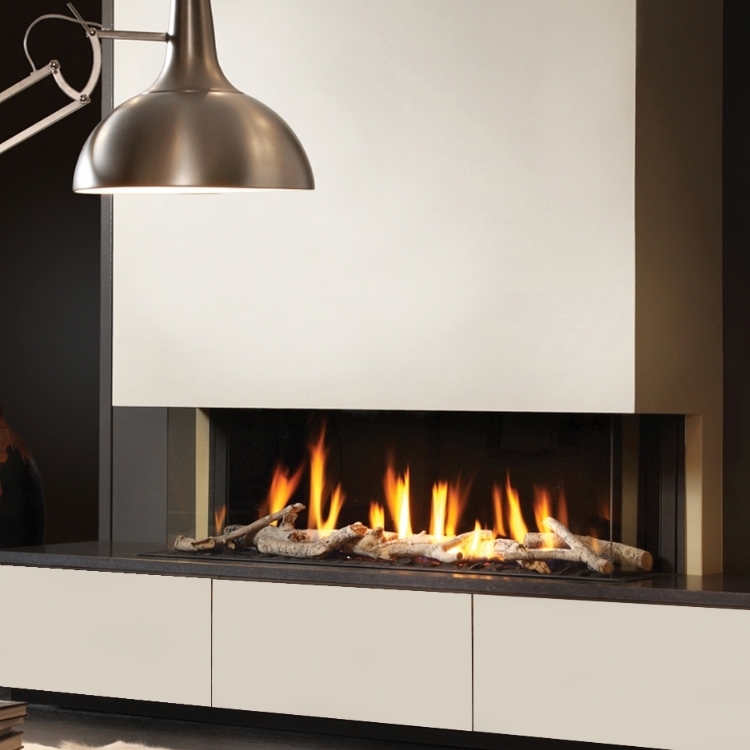 This feature gives you unrivalled control over the appearance and gas consumption of the fire. And with a generous heat output of 9.6 kW and energy efficiency of 82%, the Metro 100XTU offers the ultimate in comfort and economy.